Are you ready for Easter!? 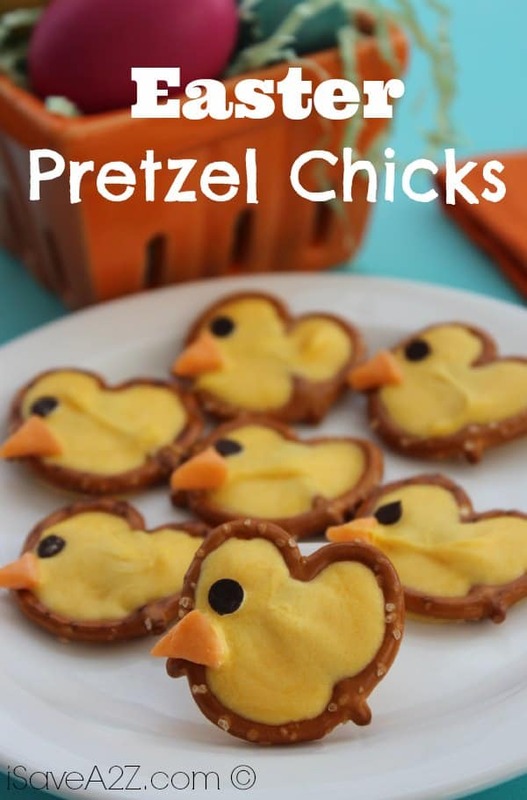 Not until you’ve checked out our newest Easter Pretzel Chicks! Liven up your Easter get-together with these festive snacks! 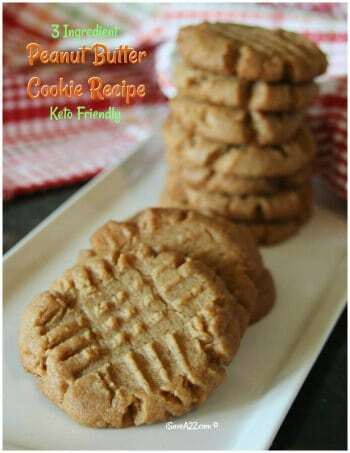 They are super easy to make, and they are great finger foods for any guests, or even just for the family! 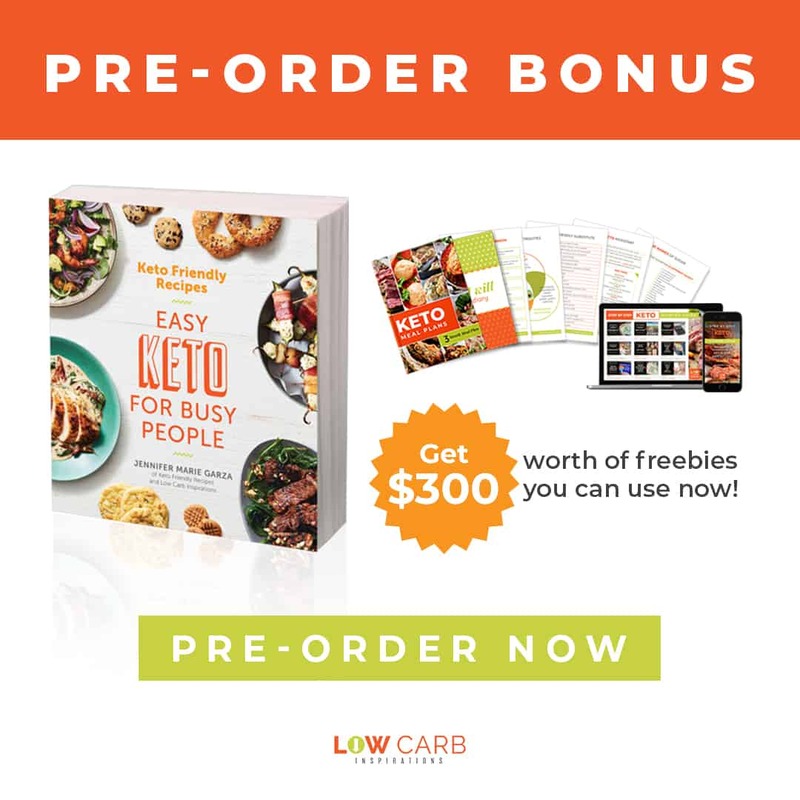 Be sure to check it out, and try it if you’re interested! 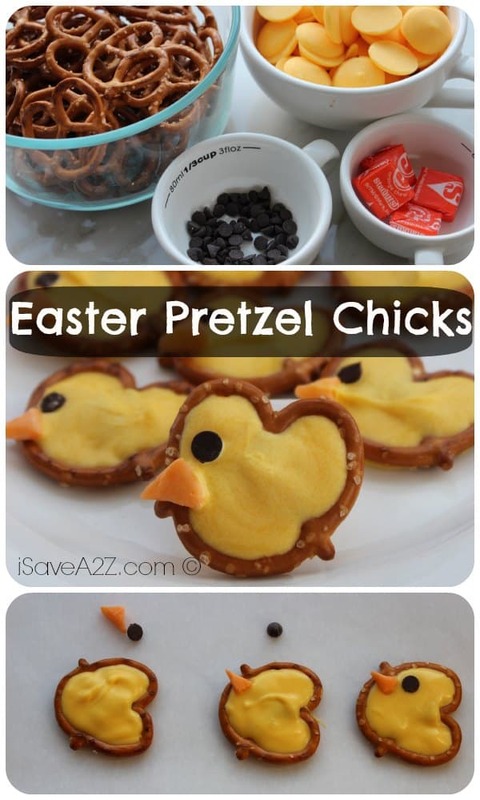 They would make a cute addition to an Easter party! Looking for some other Easter festive foods? Try our Easter Mini Cakes and our Easter Bunny Bread Recipe! 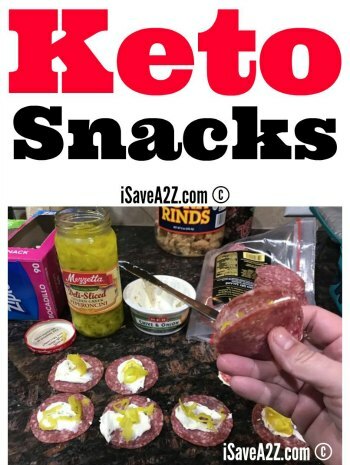 Don’t miss out on some other great snacks! 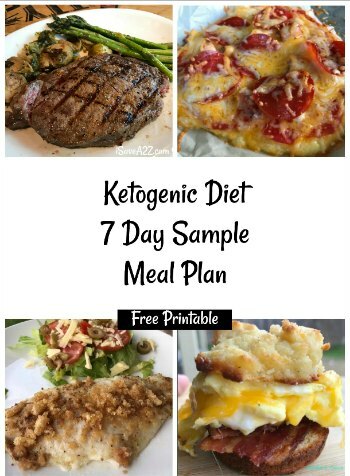 By Megan on March 28, 2017 Desserts, Recipes.